If you love corporate speak and wishy-washy answers, we've got one for you! 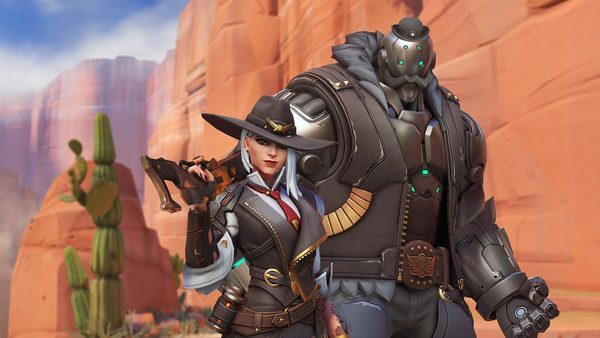 Blizzard has once again been asked about the possibility of Overwatch coming to Switch, and as you might expect, they don't give a straightforward answer. Here's what Blizzard's Jeff Kaplan had to say when asked about a potential Switch port by Eurogamer. Our philosophy has always been we want as many players playing Overwatch as possible, and we want to reach as many possible Overwatch players as are out there. We will always explore a platform if we think we could make it viable - both the technology and the business relationship. We would love to do it. We don't have anything to announce or any plans with Nintendo or Switch at this time, but...it's something we're very open-minded about. I don't know about you, but I think Blizzard could do with just a little positive word-of-mouth right now with fans. I think a confirmation of a Switch port for Overwatch might help smooth things over! Nintendo Minute - Nintendo Goes to BlizzCon! Hi, we’re here with a special mid-week Nintendo Minute today because we can’t wait to share what we did at BlizzCon with you! We’ve both always wanted to go to BlizzCon but it’s been quite a while since a Blizzard game has been out on a Nintendo platform. 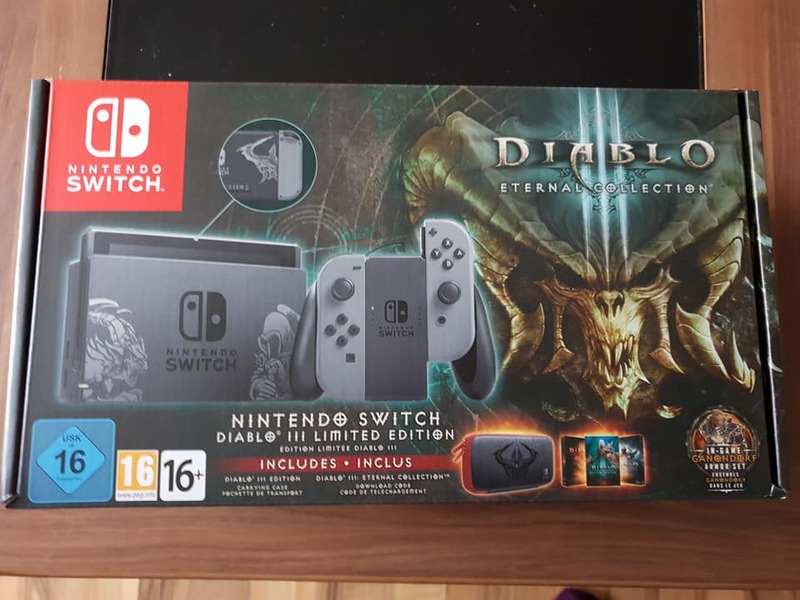 Now Diablo 3 is out on Nintendo Switch and it’s really the best thing ever. We both love this game and getting a chance to visit BlizzCon to celebrate its launch was amazing. Let us know in the comments if you’ve been playing and what character you’re playing as. We hope you enjoyed this video and thank you so much for watching. We’ll see you on Friday with another episode. 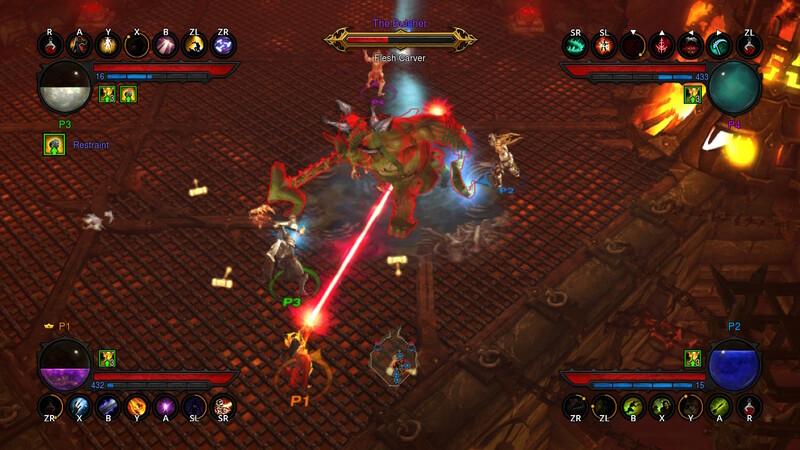 Better visuals and performance than the last-gen makes this Switch release the ultimate portable take on Diablo 3. Tom and John discuss what's included in what's a very fine conversion from Iron Galaxy and Blizzard. Still not convinced the Diablo III: Eternal Collection Switch bundle is for you? Perhaps this latest unboxing video will do the trick. 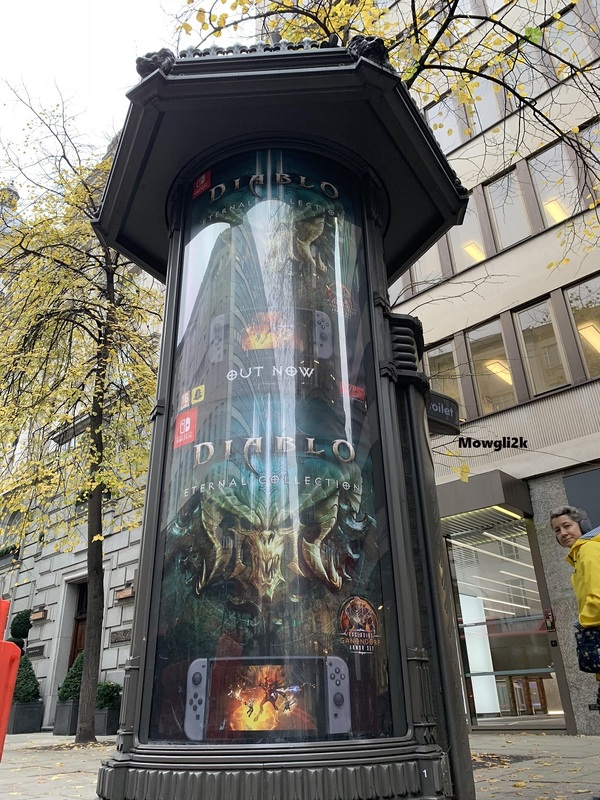 We've seen billboards and murals, but this is definitely one of the more unique Switch-related ads we've spotted! You'll have to take a trip to London to catch this one, but thankfully we have a pic from Reddit user Mowgli2k for those who aren't in the area. Diablo III: Eternal Collection was supposed to launch on the Switch eShop in South Africa last Friday, just as it did in many other regions. For some reason, the game simply isn't available to download. The official South African Nintendo website shows the game as being unavailable, but offers up no explanation. As of right now, we have absolutely no word on what's going on with the game. 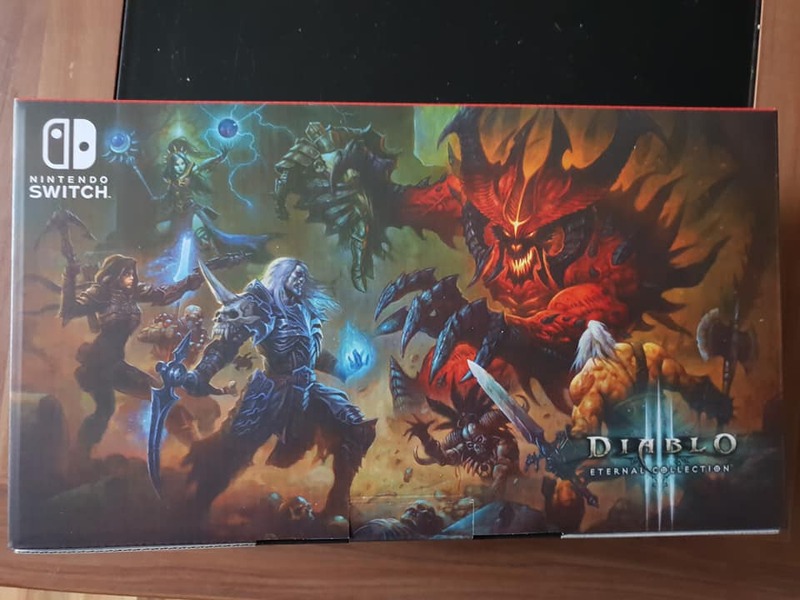 The Diablo III: Eternal Collection Switch bundle is a beaut, no matter what region you pick it up in. Here's another look at the EU version of the bundle, with equally-awesome cover art to go along with the bundle itself. Check out some up close and personal footage of the Diablo 3: Eternal Collection's special Switch carrying case in the video feature above.